This week, the Vesper Concert Series, in collaboration with the Omaha Conservatory of Music and UNO’s International Concert Series will host the acclaimed Amernet String Quartet. 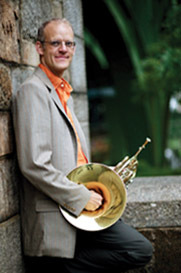 The ensemble has traveled the world and collaborated with some of the finest performers and composer of the day. While none of its current members are original founders, they’re part of a rich tradition, continuing the legacy that began at Julliard in the ’90s. 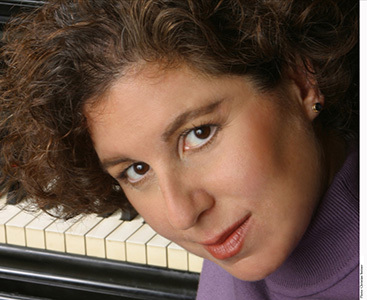 Omaha, NE—Vesper Concerts is in its 28th year, and this Sunday’s (March 12) performance at Presbyterian Church of the Cross will host pianist, Karen Kushner. Vesper Concerts features both locally and nationally recognized musicians, bringing the audience and performers together in an intimate setting. Omaha, NE — One local concert series is starting the year off with something a little different.